Being a creative woman is an emotional rollercoaster. My name is Kerri Lowe. I'm an insatiable creator (writing, performing, podcast producing) with a high sensitivity and a not-so-subtle introversion. 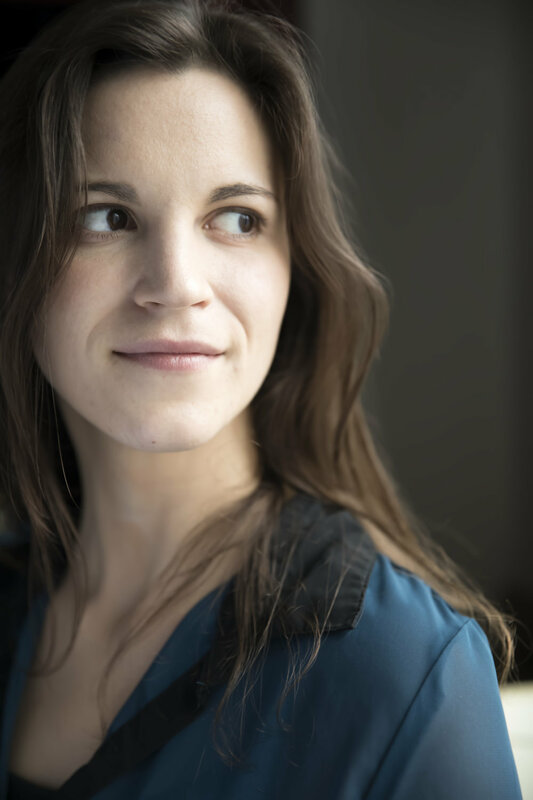 I tend to work alone - writing poetry and songs, performing my one-woman show, running a business by myself....and as much as I love it, for a creative and emotional woman, working alone can be lonely and overwhelming. I will never be able to change the fact that my work requires solitude, but it doesn't mean it's healthy or enjoyable for me to isolate myself. And it probably doesn't feel so good to you either. Everything I do at KAYLOcreative is aimed at helping you find the support you need on your creative journey. Not just in your creative projects, but being the creative director of your life and career. I offer a couple ways to work with me at a group level. 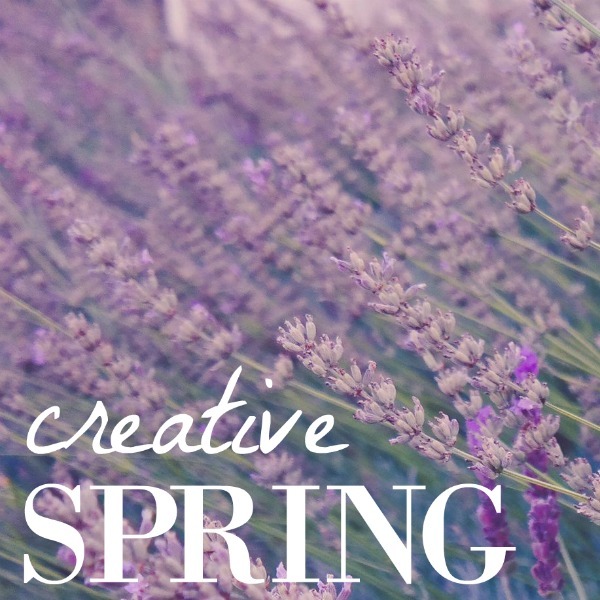 Weekly, I have Creative Spring, a support group and exploration lab for creative women. Every few months or so, I team up with Human Design reader Sarah Salinas on The Upgrade. Check out the links below and always feel free to reach out to me at kerri@kaylocreative.com for clarity or to get guidance on your specific situation. Below are the two online groups that I lead. Creative Spring (weekly) and The Upgrade (10 day program, currently sold out for February).